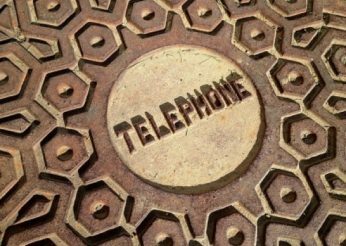 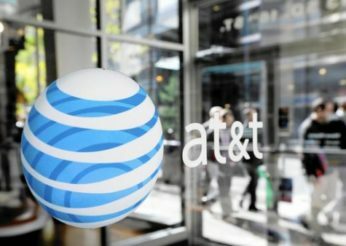 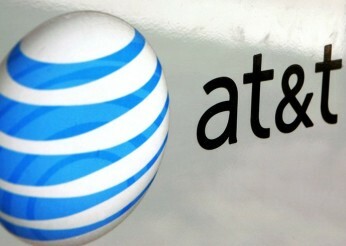 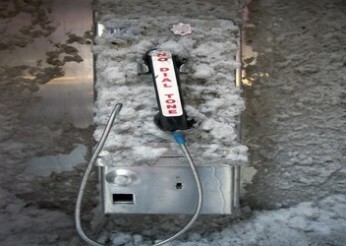 Will AT&T follow Verizon in selling its California landline network? 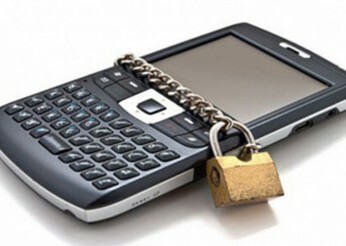 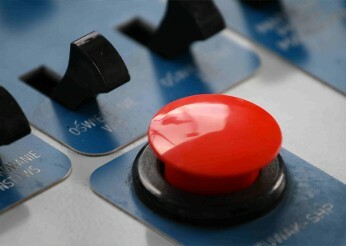 Consumers Propel Kill Switch Bill to Victory! 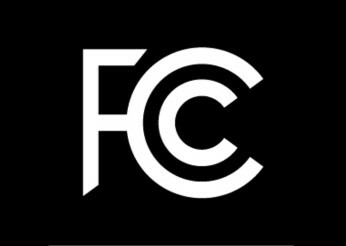 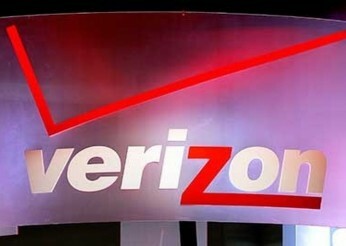 Forced migration is unfair to customers A consumer advocacy group has recently challenged Verizon for forcing their customers to shift to VoIP and wireless services from the traditional telephone services.